Customized, quality business workstations. Build your perfect PC. Envescent has over 20 years of experience building computers running Linux and Windows. Our experts are happy to help meet your needs by designing, implementing and supporting a customized Linux or Windows workstation PC for you. We have one simple principle when building a workstation: quality. We source high quality, well tested parts that are built to last. We may not have the best price, but we will promise the best experience. Computers that we build have the advantage of local support, high quality components and a variety of customization that allows the best user experience possible. 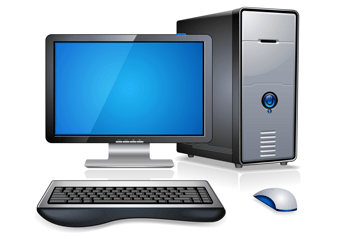 We focus on Linux and Windows workstations, offering a variety of distributions and versions (respectively). All of our Linux workstations are built with full hardware compatibility with the Linux operating system to ensure an optimal user experience. High-end workstations customized for your business segment. We build workstations specifically tailored for 3D editing, photo editing, animation, audio and video production, stock trading, intensive multi-tasking, multiple monitor configurations and more. Our builds feature high end solid state hard drives, low latency sound cards, fast processors and ample memory. These systems are built to be used for media production of all varieties and offer excellent performance at affordable prices. Our workstations come with a one year warranty from Envescent in addition to the manufacturer warranties that are provided. 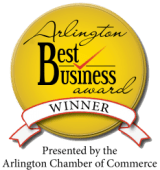 We offer contractual support beyond warranty service for local businesses and organizations in and around Arlington, Virginia. Contact us today. We’ll be delighted to guide your decision in buying a high quality open source workstation your business.